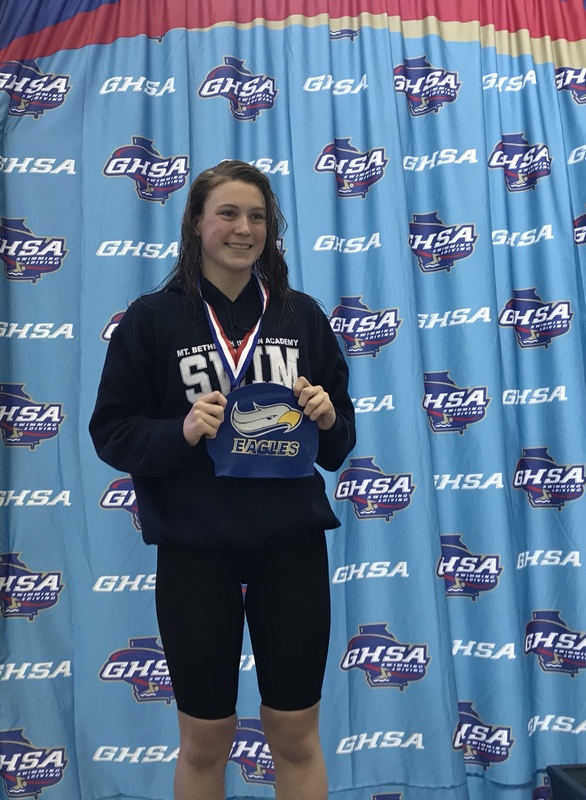 Hampton Gucky made the SWIMBCA Team proud in our first ever GHSA State Meet on Friday 2/8 & Saturday 2/9/19. In the 100 Back, Hampton was the Div1-3A 3rd Place winner. 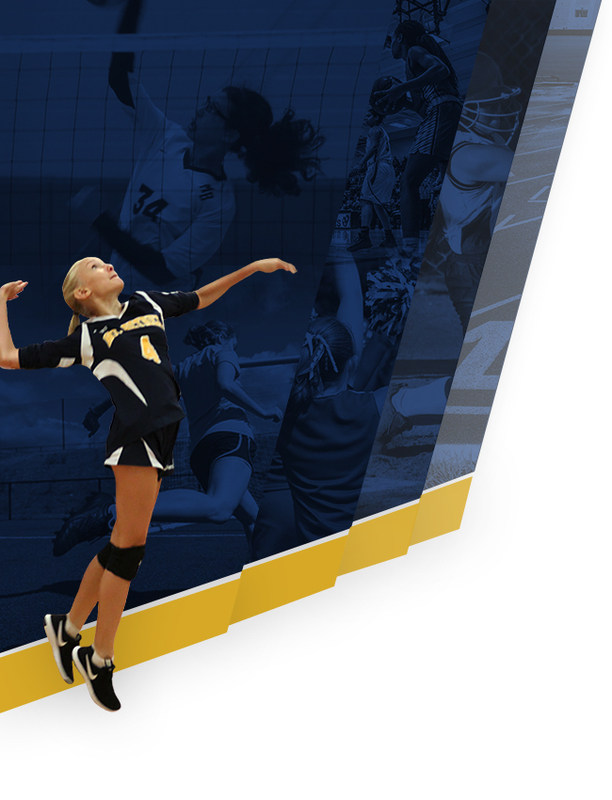 She recorded a Personal Best & School Record time of 57.14 in the Preliminaries on Friday. She was also the 6th place Div1-3A finisher In the 100 Butterfly.